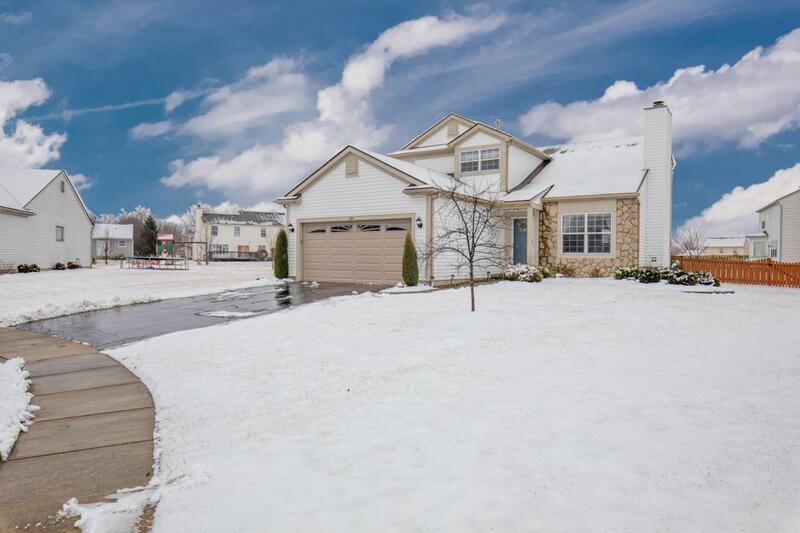 Pride of ownership shows in this 3 bedroom (featuring a first floor master suite), 2.5 bath home that sits on a quiet cul-de-sac in Brooksedge! 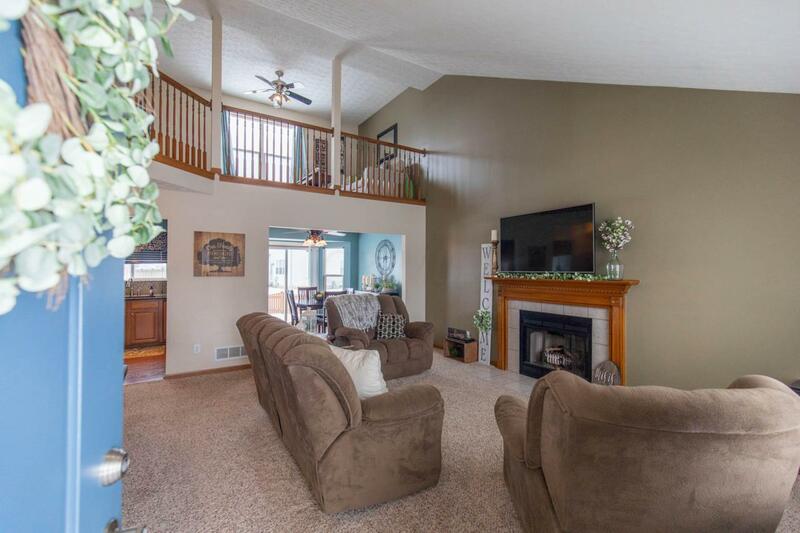 The spacious vaulted great room features a gas fireplace and opens to the eat-in kitchen! The kitchen has been upgraded with stainless steel appliances, granite countertops, tile backsplash, laminate flooring and newer lighting. First floor master suite features his and her closets, an ensuite bathroom with double vanity, walk-in shower and a jetted tub! The 2nd floor has a quaint reading nook at the top of the steps, 2 additional bedrooms, full bath and a loft. 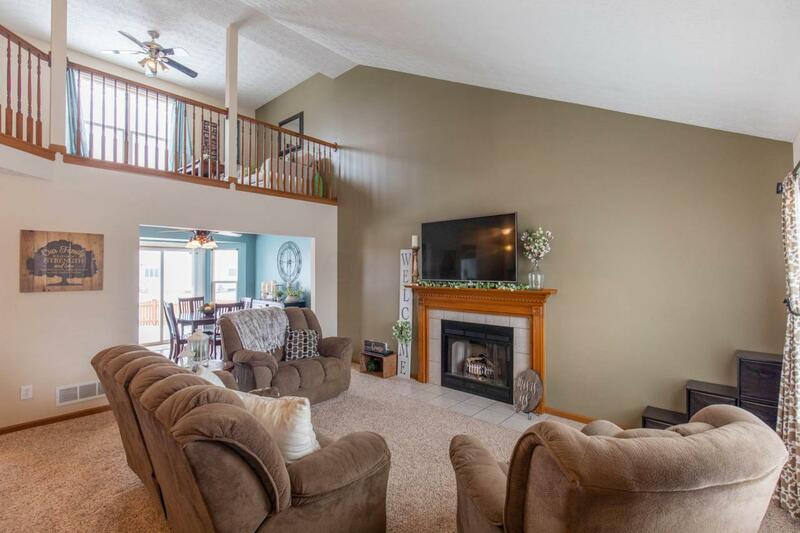 The finished basement is the perfect man's cave, complete with a projection screen. 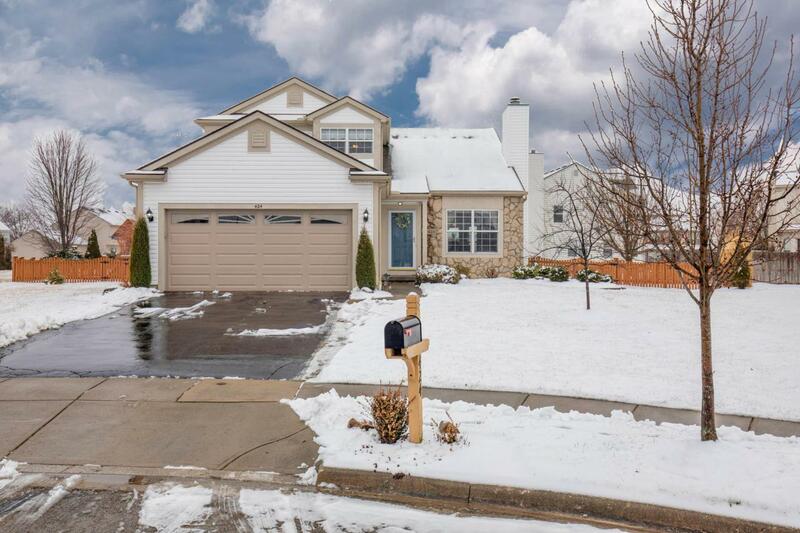 The backyard is fully fenced and has a low maintenance concrete patio - great for outdoor entertaining!